I love clean and simple cards which is the theme for the latest Lawnscaping Challenge. I used the hearts and sentiment from the Lawn Fawn, My Silly Valentine set. I put glossy accents on the red heart but it doesn't show up very well in the photo. 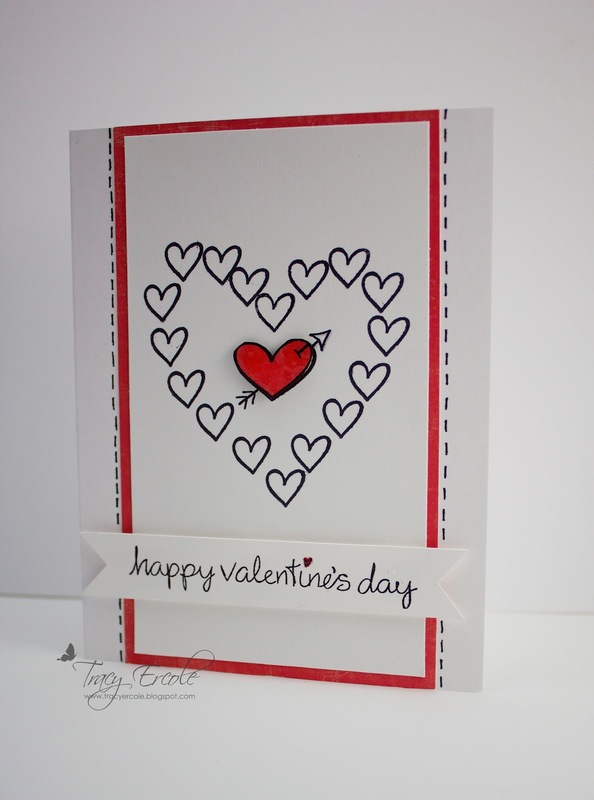 I heart this card! Wonderful! Beautiful! Love the red/black/white color combo!!!!!! 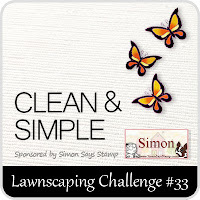 This is a great idea and perfect for our clean and simple challenge! :) Thank you so much for playing along!